The rough location of the shooting incident. 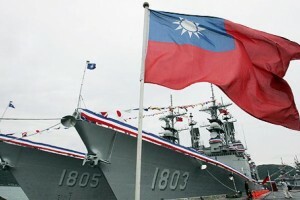 Taiwan on Sunday sent a task force of three Coast Guard Administration vessels and one Lafayette-class navy frigate to waters near the northern Philippines, joining a Knox-class frigate already in the area. The move follows the death of a Taiwanese fisherman last Thursday that has strained ties between the neighbors. The 65-year-old fisherman was aboard the fishing vessel Kuang Ta Hsin No 28 when he was killed in a confrontation with Philippine coastguardsmen aboard the Bureau of Fisheries and Aquatic Resources (BFAR) vessel MCS 3001, an incident now under investigation by the Philippines government. 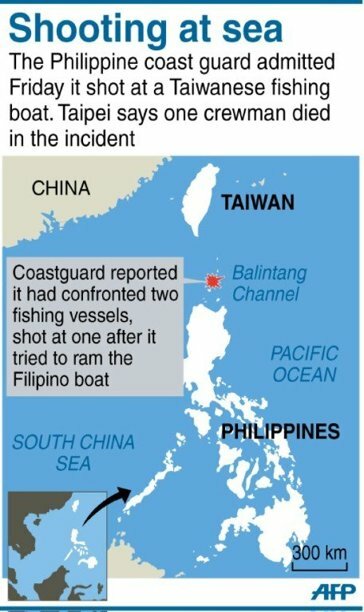 On Friday, the Philippines confirmed that it had confronted two fishing vessels and fired at one, but only after it says a vessel tried to ram the 30-meter MCS 3001. Philippine Coast Guard spokesman Commander Armand Balilo said that the BFAR ship fired to disable the ship’s engines, and before the coastguardsmen were aware of the injury, they saw “a big white ship“ that apparently scared them off. “Our people felt threatened so they left the area,” he said, according to AFP News. It is important to note that although the Philippines insists the incident took place in its undisputed waters, so far Taiwan has not acknowledged that assertion, backing the Kuang Ta Hsin‘s claims that they were in an area of overlapping Exclusive Economic Zones (EEZs). Despite an increase in Filipino naval spending, Taiwan has more naval forces to call upon as a result of decades of inter-strait tension. 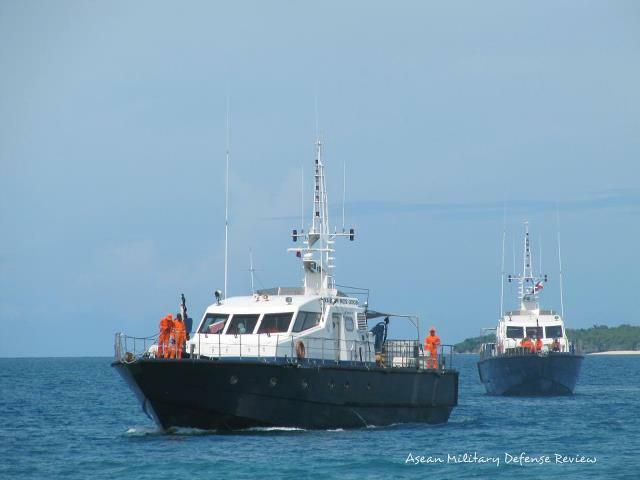 Taiwan responded on Friday by demanding compensation from the Philippine Coast Guard, prosecution for those responsible, and an apology within 72 hours. Failure to comply would lead to a freeze on the hiring of Filipino nationals in Taiwan, said the spokeswoman for Taiwan’s presidential office, Lee Chia-fei. The Philippines, however, are waiting for the result of their official investigation, with no word on its expected duration and in the mean time sticking by claims of justifiable self-defense. “If somebody died, they deserve our sympathy but not an apology,” said Balilo. Nonetheless, the personnel involved have been suspended as a matter of routine pending the investigation’s outcome. Interestingly, another Filipino news site says video exists of the incident and will be used in the investigation but is not available for public viewing. Meanwhile hackers from both nations have targeted each others’ government websites.